A memorable and motivational message featuring inspirational stories from Chris’ popular book on how passion + persistence = lasting change. 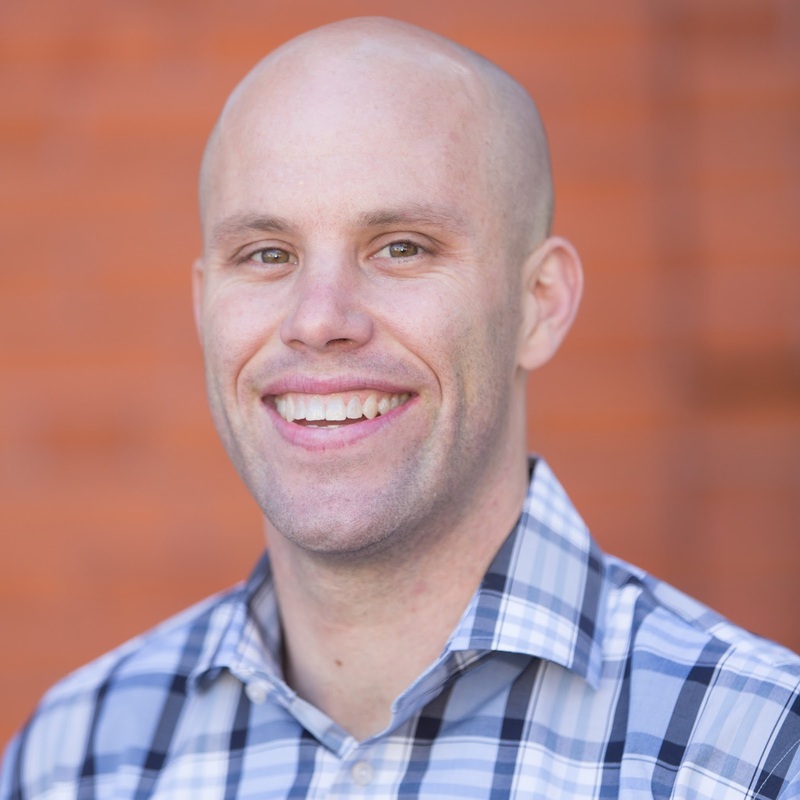 From running for mayor as a teenager to breaking multiple Guinness World Records to helping save over a hundred children from slavery, Chris has been disrupting most of his life. Seamlessly weaving his own story with those of other ordinary people who became extraordinary disruptors Chris offers a clear call to action: anybody, anywhere, can choose to disrupt for good. But it doesn’t stop there: Chris will end by walking you through his personal Disruption MAP so that you leave both prepared and inspired to disrupt for good in your own job, non-profit, school, neighborhood, and family. Chris has broken multiple Guinness world records, run dozens of marathons, organized enormous fundraisers, created viral internet campaigns, taught himself to auctioneer, and brought down walls. 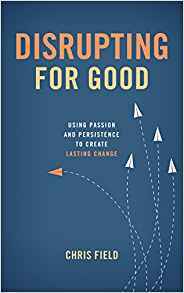 Most recently he authored Disrupting for Good: Using Passion and Persistence to Create Lasting Changewhich debuted as the #1 new release in the "Dreams" category on Amazon. He travels the country speaking on how each of us can be disruptors for good. “My hope is that my book and each of these talks will inspire people to find issues where they can roll up their shirtsleeves and do their own disruption, in spite of the difficulties and perhaps even dangers of doing so,” he says.